That most eminent of Victorian dyspeptics, Thomas Carlyle, likened his torment to "a rat gnawing at the pit of the stomach." Dyspepsia's victims still complain of gastric pain, along with fullness or heaviness in the stomach, nausea and vomiting, belching, flatulence, and/or acid eructations. 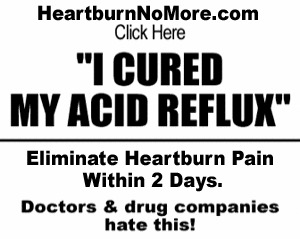 Finally, dyspeptics may suffer heartburn, a caustic pain behind the sternum that sometimes climbs into the throat, resulting from esophageal reflux. 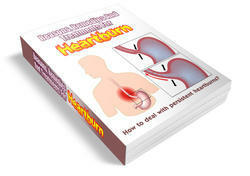 Heartburn is the special affliction of those with sliding hiatus hernia when they bend or lie down.